Contact Paula Thienenman-Bates to see this Fabulous Energy Star Home in Saratoga Springs. Featuring 4 bedrooms and 3 baths, this 3000+ sqft home sits on a large fenced lot with loads of highend finishes, including a bar! 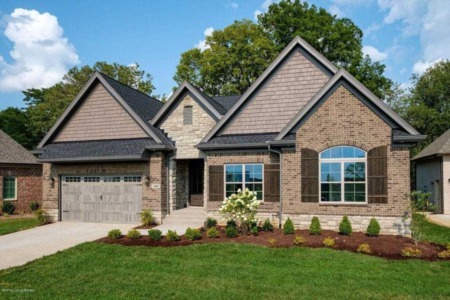 Contact Ashley Meadows to see this brand new Oldham County hide-away! Featuring high-end finishes and a flood of natural light, this unique Energy Star Home has plenty of space with 3 bedrooms and 2 1/2 bathrooms. WOW! 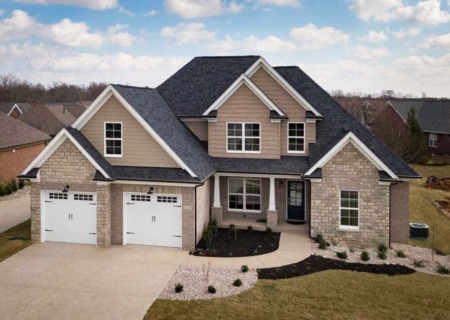 This brand new home in Rock Springs features 4 bedrooms and 3 bathrooms. The high-end open concept kitchen brings everyone together! Contact Pam Robertson for more infromation about this fabulous home!